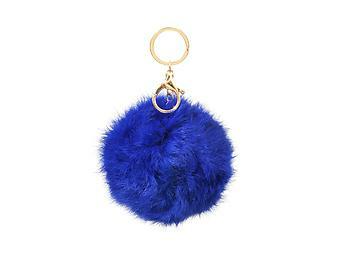 Royal Blue Fur Pom Pom Keychain. Designed in rabbit fur with gilded hardware. 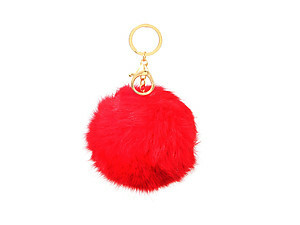 This super soft genuine rabbit fur pom pom keychain is a perfect gift idea for the winter season. 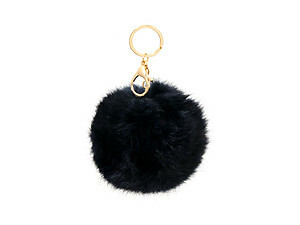 This keychain is a perfect match for any luxurious Women's handbag. Get yours today!